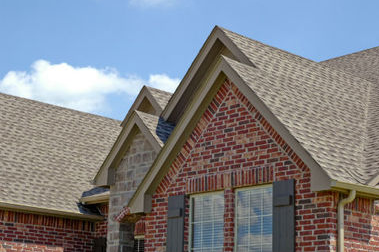 Do you have missing shingles or a damaged roof? Littleton Roofing Service can fix your dilemma! Hail, Heat, Wind and Storms can be torturous to your roof! 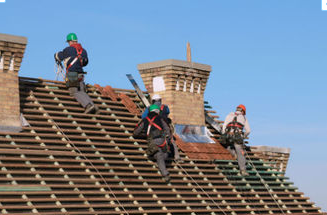 Our talented roofers can replace ruined roofs. -Call us at 720-545-0666 to have a knowledgeable contractor resolve your problem. -Don't let small issues turn into nasty nightmares. -Routine Maintenance and annual roof check-ups can save you a major headache in the future. -Let our professional service assessors come and give you a complimentary consult. Have you been declined on a claim by your insurance company? 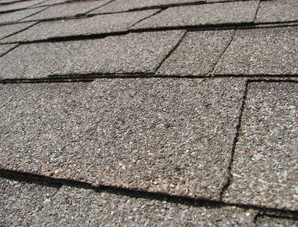 We can reassess your roof and meet with your insurance adjuster to ensure that they're taking everything into account. In many cases, the Adjuster will reverse their decision after meeting with our experts who will guide them to the damages. Protect the inside and outside of your home. Whether you need a replacement due to the age of your roof, a bad storm, faulty installation or out of date materials, our contractors can assess and rectify the issue. Let us waterproof your home. Are your gutters in need of repair? Do your gutters have holes or are they hanging off the eaves? Damaged gutters and leaks can cause big problems to both the inside and outside of your home. Don't Delay have your Gutters fixed today! Let us help you save money on costly repairs.